A light and delicate fragrance hinting of dewy Spring days. 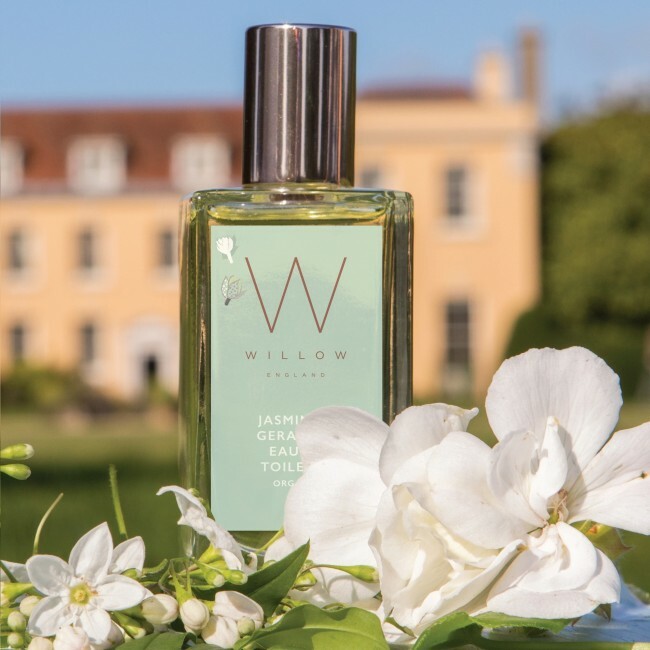 We have relaunched our popular Jasmine & Geranium Eau de Toilette, adding notes of precious Sandalwood and Bergamot to create a light, modern, floral fragrance. Hinting of dewy Spring days.